Dr. Sabo combined experience in general dentistry and anesthesia gives her a profound understanding of both fields. Her dedication to the profession makes her a compassionate clinician as she provides outstanding services to her patients. 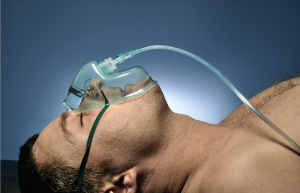 When a patient hears the word “sedation” it can cause a lot of anxiety. There are always inherent risks to sedation, but when it comes to sedation dentistry, the risks are very low, and there are often many advantages and benefits. Although called “sedation dentistry”, the patient is not asleep. They are given a sedative that makes them feel sleepy, but they are not unconscious or asleep at all. The benefits of sedation are numerous. Since you are kept awake throughout the procedure, it is free of many of the risks that you get with other types of medical anesthesia. Feeling relaxed and anxious free, most patients are completely unaware of what is being done and can’t recall most of what happened. Unlike general anesthesia, it gives the patient the benefit of reducing anxiety and pain, but it does not come with the same risks. Patients also feel as if the procedure took minutes, regardless of how extensive the treatment was. That allows dentists to perform more work at the same time, which reduces the number of appointments that a patient has to go through. 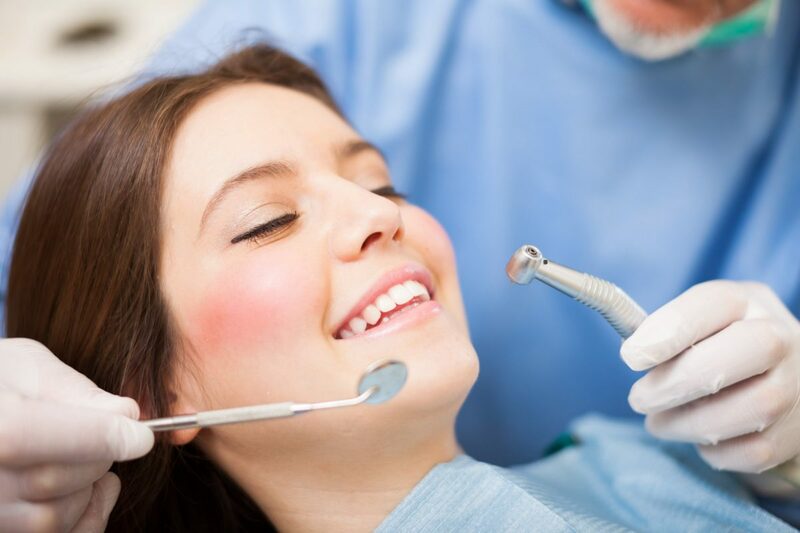 When not given sedation, patients will often get “antsy” after a while, which is why dentists will break up the appointments to increase their level of comfort. Sometimes going to the dentist can provoke anxiety in patients. Whether they have had a previous bad experience or not, the use of sedation makes cosmetic dentistry a viable option for some people who are worried about the risks of anesthesia or the pain associated with dental work. It also encourages people to go to the doctor more frequently, which increases their overall dental health. Sometimes people avoid the dentist until they absolutely can’t, and by then, their dental situation is far more serious. Prevention is always the best solution to oral care, and sedation dentistry provides patients with a much more positive experience when going to the dentist. Although there will still need to be anesthetic injections to block the pain to the teeth being worked on, the injection is given after you are sedated, so you don’t feel it. Because you are conscious, you might remember the injection, but you won’t be hurt or bothered by it. You also won’t remember any pain that might have been associated with the injection. If you are going to have dental work under sedation, it is important to remember that the medications will not wear off immediately. It is important for someone who is undergoing a sedated procedure to have someone there with them to drive them home and care for them afterward. Also, if you are being given medication to take before your appointment, it is important to have someone drive you to your procedure, not just be there to take you home. Although sounding a little intimidating, sleep dentistry and sedation dentistry are excellent ways to have dental procedures done. Most insurance companies will cover the cost since it allows you to have more work done at once instead of stretching out the treatment, and the cost of it, over several appointments.